Ultra charming 3 bedroom plus office and 2.5 bath mountain home is coming on the market very soon! This corner lot property features a hot-tub, 2-car garage, carport, plenty of storage, privacy, and outstanding views! 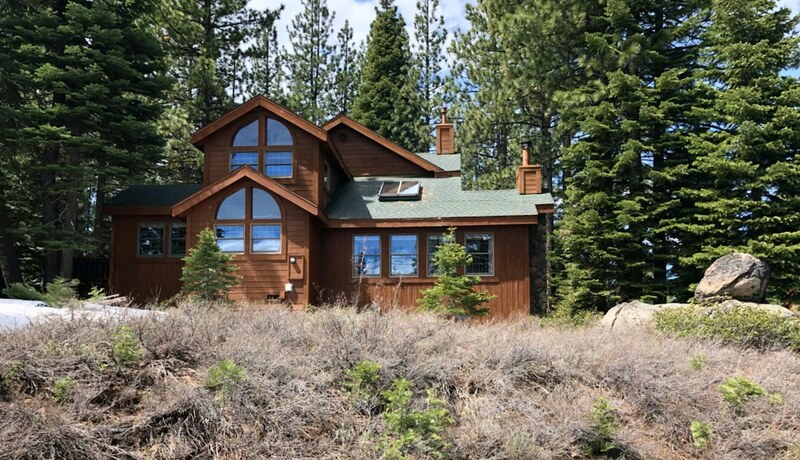 Located in the lower Tahoe Donner area with the best of HOA amenities.